Unlock 10% student discounts at Stelly with Student Beans. 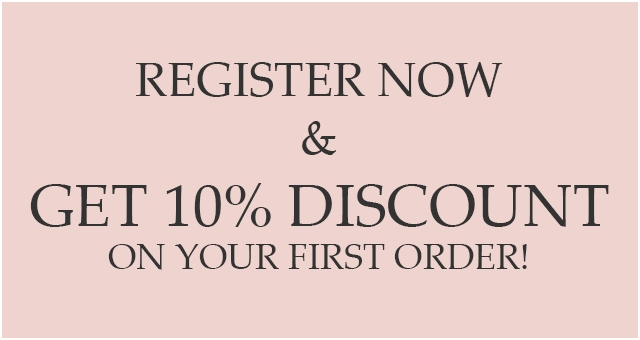 Use our Stelly student discounts code at the checkout to enjoy 10% off your order. Simply register with Student Beans to verify your student status and get your student discounts today! *Conditions apply. Click through for details.